Have you heard of Patrick Kane? These guys all have one thing in common (besides being ridiculously skilled and playing in “the show”) and if you don’t know what it is, it might surprise you. That one thing that they have in common is a single coach. 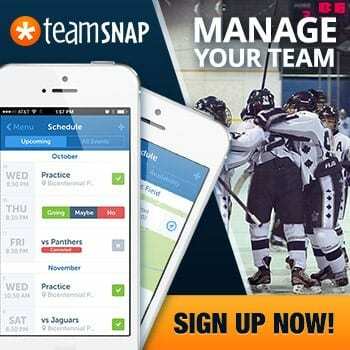 Not a team coach, but a developmental coach. When the best in the world all go to see one guy to get better…I pay attention. You might want to too. I’ve written about how when the whole world is improving…in order to achieve anything, you have to get better, faster. Therefore, going to see your standard coach with standard ideas just won’t cut it if you are truly chasing success. You need to go to the best so that you can improve at the fastest rate possible. I don’t know of anyone who has a more precise system for building success into hockey players than Darryl Belfry. Obviously it is innovative in the realm of hockey, but the sad part is that it just stands out SO MUCH because almost everyone else is just so bad. May I illustrate for a second how I perceive most coaches to design their systems and decide what to teach players? First, let me be clear that I do not consider this model to necessarily represent truth. Instead, I present it purely for your entertainment. I also don’t believe that ALL other coaches coach in this way. But I do find it interesting hearing stories from players that seem to confirm this model. Anyway, let’s take a look at the proposed model and have fun with it. 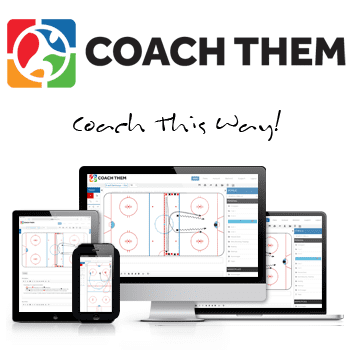 On the surface, this may look like an alright system for coaching, right? 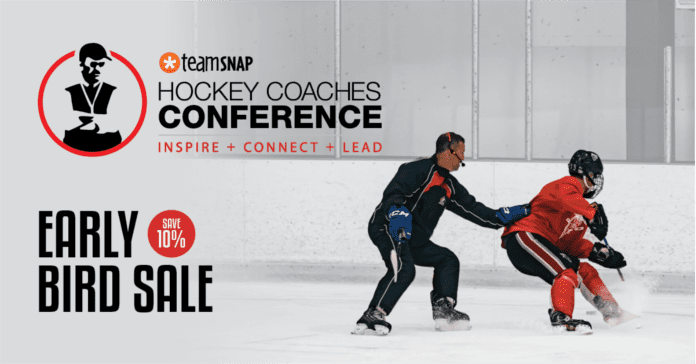 You’re educating yourself with your experience, and the experience of NHL teams and coaches, and the collective “wisdom” of the past. However, there are two major flaws with this model (if you subscribe to it). 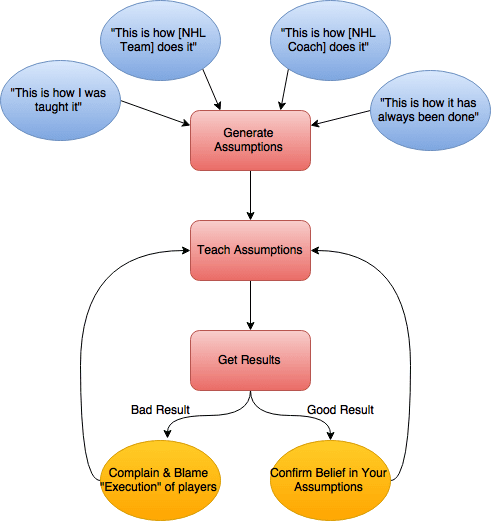 One is that assumptions handed down from NHL teams, coaches, your experience, and collective history may be false. And if they were, how would you know? The second flaw is that the model leads to confirmation bias rather than an effective understanding of the relationship between coachables and results. You’ll notice that whether there is a good or bad result from the coaching, it leads right back into coaching the same stuff. The only difference is in how you explain the results TO YOURSELF and to others. To summarize: acceptable way of generating assumptions, no way to test assumptions = confirmation bias. If this model were real, it would likely result in inconsistent results and no valid way of understanding them. The understanding that you would tell yourself would be that either your beliefs about your assumptions are correct, or that the players aren’t doing a good enough job. Now, let’s look at the Belfry Model. I don’t know for sure if this is Belfry’s model, in fact, I know he has much more complex models that he uses for his developmental purposes. But again, for the purpose of our entertainment, let’s pretend that this is a simplification of his meta model. You might look at this and not be overly impressed. You might say, “well that just sounds like a simplified version of the scientific method”. You would be right. 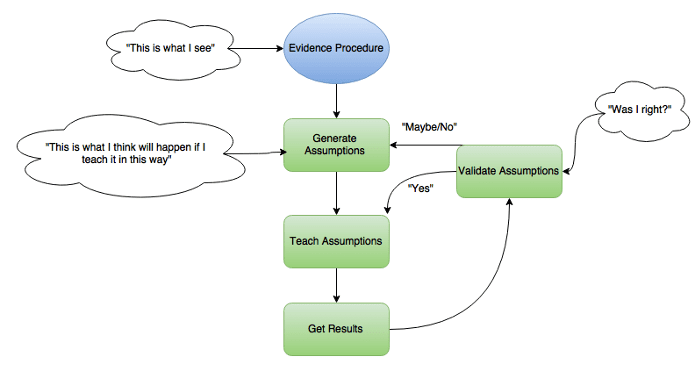 You could replace “assumptions” with “hypotheses” and more or less get a version of the scientific method. I suggest that this model can more strongly unearth “truthful” relationships. This is because there is a bit of a feedback loop that can be used to tighten the understanding of the relationships between cause and effect. You’ll remember that there is no such feedback loop in the Conventional Mental model most coaches use. I’m not suggesting that coaches use one mental model or the other. There exists the possibility of a blend between a “Belfry Model” and a “Conventional Model”. I do however think that because Belfry’s approach stands out as unique and innovative, it is a tell that most coaches do not follow his approach. This is what I like about Belfry: he seems to more accurately represent reality (the relationship between cause and effect) with his coaching than other coaches who might be adopting faulty assumptions without examining them. The more accurate representation of reality allows him to make bigger changes with his players because he is affecting real variables with his players rather than non-essential variables that have perceived importance. When you can make real changes to real variables, versus illusory changes to non-essential variables, you can stand out in your field. What are some tells that Belfry makes real changes to real variables? Just take a look at a few of his game translation videos – where he has a player practice a specific skill and then shows that exact skill happening in a game (an NHL game to boot). There is an almost 100% congruence between his drill and a game situation. It’s freaky. On the other hand, you get coaches preaching advice like “bend your knees more”, “swing your arms forward while skating” and all sorts of other nonsense. The only reason no one stands up and screams BULL$*&% (I do) is because it is commonly accepted/how it has always been done (tenet of Conventional Model). If someone were to truly look at the evidence (Belfry explicitly states that he uses evidence-based research procedures in his coaching development) and then continually adjust their assumptions, this type of useless advice would disappear. So if these models are true (I don’t know for sure they are), then we would predict that coaches who follow a Belfry Model of player development would see greater improvements in their players and teams through a better understanding of the mechanism between coachable and result. If MY assumptions are correct, and you adopt tenets of the Belfry Model – namely validating your assumptions – then you will see improved results that are more explainable. Of course, I have no clue if these assumptions are true, I merely present it for your reading enjoyment and further thoughts. Is there any other coaches we should be paying attention to who have a Belfry-like model of player development? Maybe in other sports? (Jamie Cevallos for Baseball? Charlie Francis for Track? Marcelo Garcia MMA?) Please let me know! [Update] I’m trying out the Belfry approach to hockey and life. It’s working pretty well so far. More data to come. I’ve written plenty of other articles. You should read them because people seem to like them.